WAIT, WHAT’S MY CODE??? Have you ever nervously wondered that as your home alarm system was blaring? 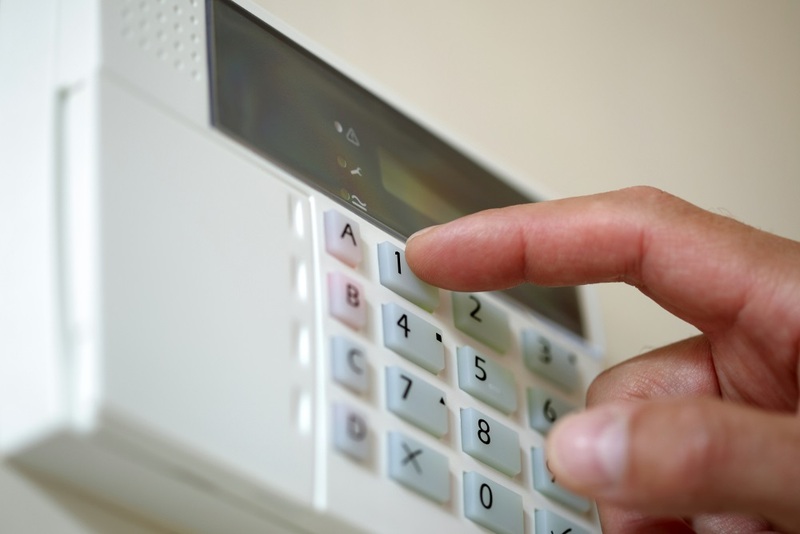 Burglar alarms and other home safety gadgets are great, but only if you know how to use them. Common sense and established (and followed) practices make you and your family much safer at home. If you have a house alarm, make sure adults and older children know how it works. That way, each of you can set and disarm the alarm. Many newer alarms come with apps that allow you to arm, disarm, check individual doors or zones, even set home temperatures and turn lights on and off. Should all of your family members have the app? If you have motion sensors in the house, make sure adults and kids alike know where they are, and if your pets are really smart, clue them in too. Setting off motion sensors is very common, say police and alarm technicians. How about passwords? If your house alarm goes off mistakenly, knowing the password or code when the alarm company calls can save headaches and money. Keep that password handy, or make sure all of your family members memorize it. Otherwise, police officers may be frequent visitors. In many towns, if the police are called to your home for a false alarm more than once, the homeowner bears a fee. Don’t forget alarm maintenance. Just like smoke detectors and other appliances, alarms need periodic checks and battery replacement. Have you ever had to break into your own house because you’re locked out? I confess to crawling in a window or two. But not since we installed a code entry door lock. Such a device allows you to forget about house keys. A simple code opens your door. The code locks are easy to install, come in many styles, and are stocked at home and hardware stores. No more hiding a key that your teenagers never seem to replace! Home safety is one part equipment and many parts practice. Get used to locking your doors, setting and disarming alarms, and memorizing codes and passwords, and you and your family will be more safe than sorry.